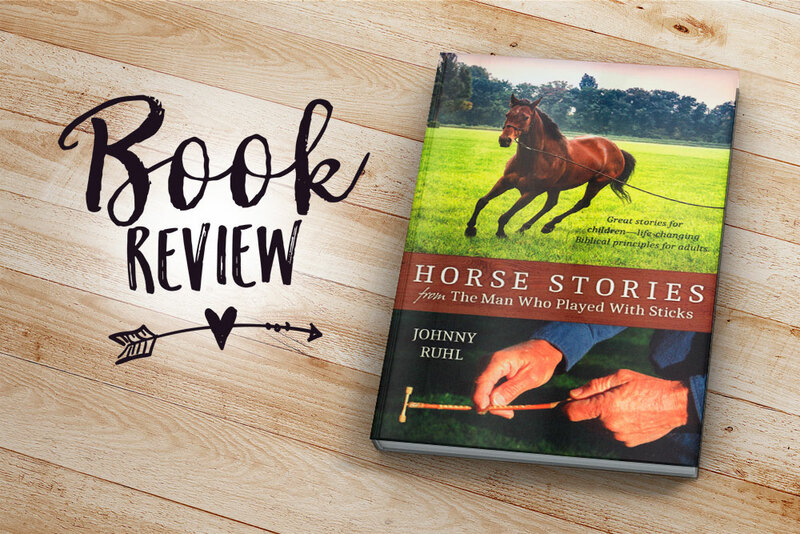 Author Johnny Ruhl is an experienced horse trainer. When working with horses, he often thought of the parallels between training horses and the important lessons we need to learn to live a fulfilled, God-honoring life. 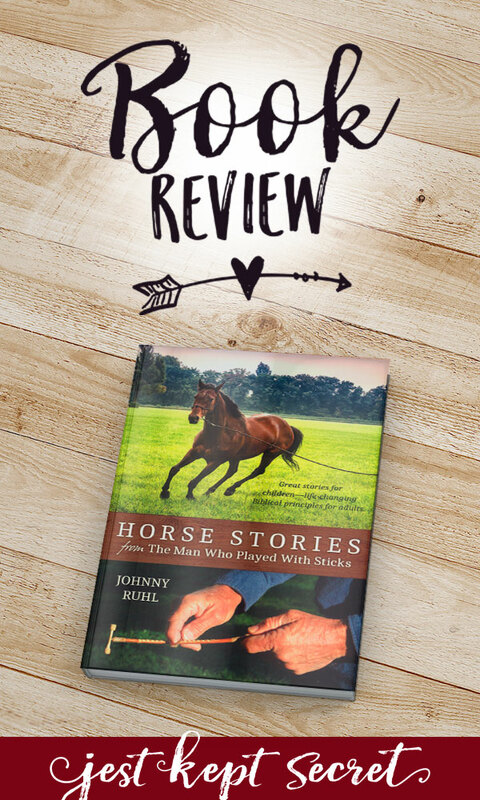 That is how this collection of artfully crafted horse stories came to be. The stories are fascinating in themselves, but more importantly, each story teaches a valuable Christian principle. The teaching is on two levels. As children read or listen to the stories, they will catch something they can understand. Adults will see additional truths at a deeper level that apply to their own lives. Great stories for children—life-changing Biblical principles for adults, with instructions at the end for making a gee haw whimmydiddle stick! My mother, a fellow horse lover, recommended this to me and let me borrow her copy. The writing is a bit simplistic and the book is very short, so it’s an easy afternoon read. But despite the simplicity, I thought the stories were very good. I loved reading about the different horses and appreciated that the gospel messages hidden in each story were subtle. Ruhl doesn’t spell out the morals for you, rather he lets you sit with the children in his fictional audience and figure them out for yourself. This excellent set of modern parables was both thought-provoking and refreshing.